In English for the first time. 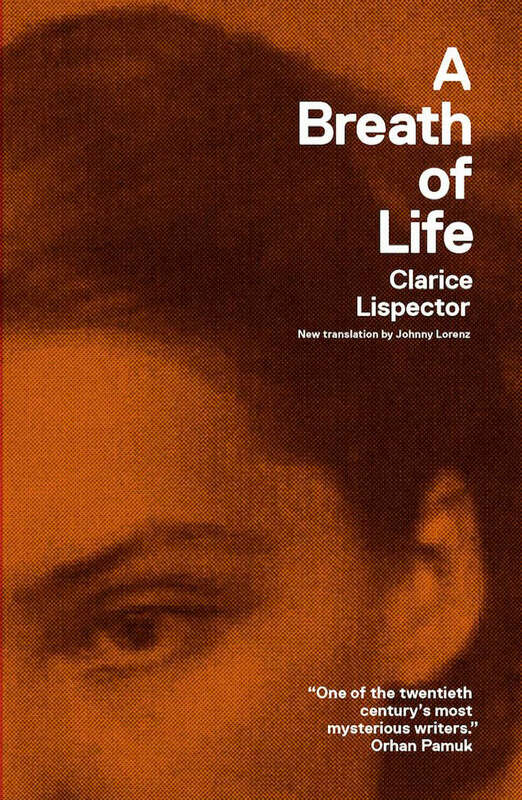 A mystical dialogue between a male author (a thinly disguised Clarice Lispector) and his/her creation, a woman named Angela, this posthumous work has never before been translated. Lispector did not even live to see it published. At her death, a mountain of fragments remained to be “structured” by a friend, Olga Borelli. These fragments form a dialogue between a god-like author who infuses the breath of life into his creation: the speaking, breathing, dying creation herself, Angela Pralini. The work’s almost occult appeal arises from the perception that if Angela dies, Clarice will have to die as well. Lispector’s intoxicating prose makes this experimental dialogue special. Lispector is an author that requires the reader’s full participation, but the rewards are sizable. The New Directions Lispector translation project is an incredibly important contribution to the canon of world literature. One of the twentieth century’s most mysterious writers in all her vibrant colours.